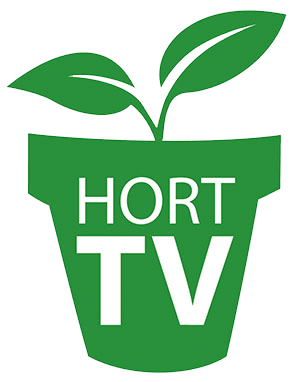 Do you know someone under the age of 40 who’s a rock star in the horticulture industry? I’ve said it once before, but our sister publication GPN is looking for them to be a part of the 40 Under 40 Class of 2019. Each year 40 industry professionals under age 40 are recognized for helping determine the future of all sectors of the industry — and we want to make sure retail is well represented. You’ve read some past 40 Under 40 alums in the pages of the magazine with the Fresh Perspectives column, and you can head on over to GPN to see all the previous classes. Do you have someone you’d like to nominate? Get on it! I can say with great certainty that the absolute final deadline is Monday — yes, this Monday — Jan. 28. That’s six days away! There’s no doubt Chip and Joanna Gaines have had a huge impact on home décor over the last five or more years with their shiplap, barn doors and concrete tiles, but with their show off the air and a number of other businesses now in full swing, some may even argue they’ve had an impact on more than just home design. On one of the Fixer Upper episodes we watched Chip and Joanna renovate their farmhouse garden, which if you ask me was really what dreams are made of with plenty of fruits, vegetables and flowers, a gorgeous she-shed, chickens and a plantings. Let me know what you think, but I’d say this is all good for our industry from two very influential people.